I am so lucky to have loved ones who not only support my “addiction” by adding polishes to my collection but to actually build me a swatch rack holder. 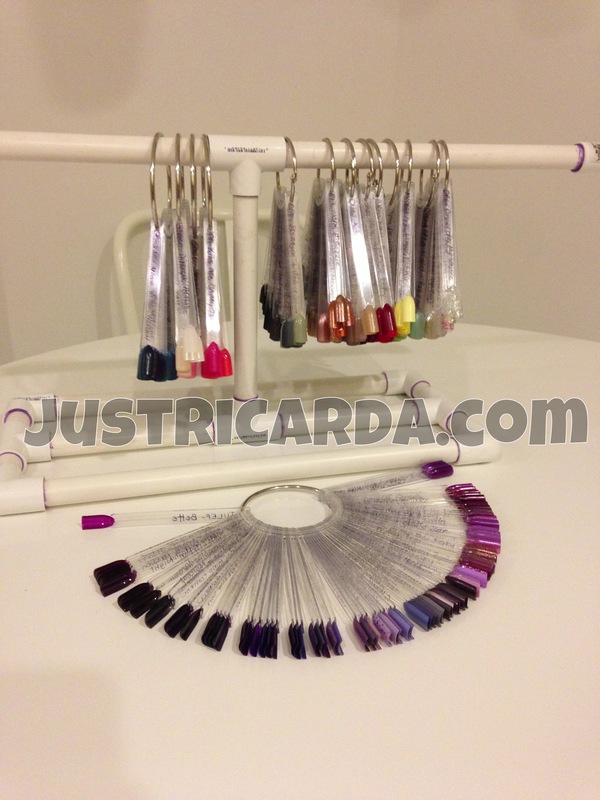 My dad built me a stand that is capable of holding hundreds and hundreds of nail swatches. China Glaze recently released this Texture collection. Texture has six bright colors in this collection. I’m loving the colors. They’re bright and perfect for the warmer weather that’s coming our way. All of these pictures have NO top coat. These polishes dry to a glossy finish and I felt like a top coat wasn’t needed for this type of textured polish. Hi everyone! As some of you may already know, I usually have the inside scoop and special access to upcoming China Glaze’s new collections (among few other polish brands). I am very excited to be able to show you China Glaze’s Holiday 2013 collection that’s being called “Happy HoliGlaze”! I know the holidays aren’t anytime soon and it’s more than six months away. Nevertheless, I know most of you are dying to see the colors. 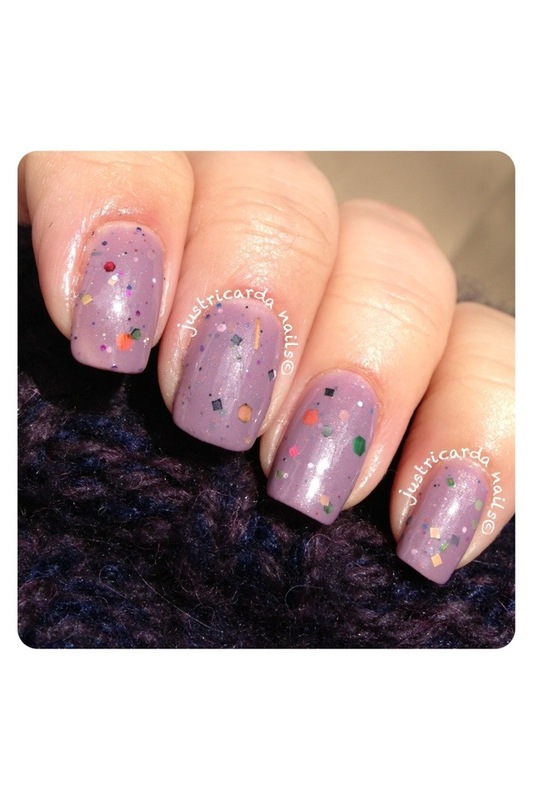 I’m excited to be the first person out on blogosphere to present you with HoliGlaze colors. Here they are! Here’s the 12 colors for this collection! Polish TBH recently had a moving sale. I thought it was a good opportunity to buy some Polish TBH colors seeing that I haven’t tried this particular indie before. Island Fantasy is one of the three polishes I bought from this sale. Island Fantasy is a special thermal polish. Thermal polishes are all the rage now. 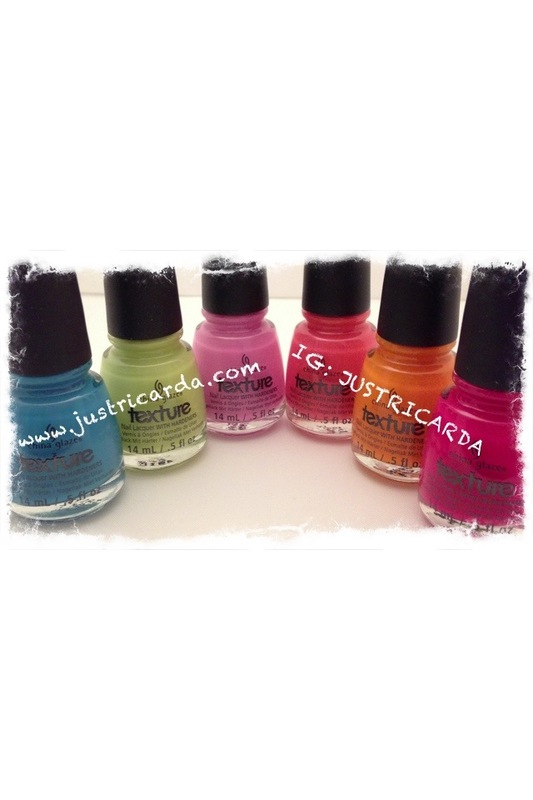 If you haven’t tried thermal polishes, you will not be disappointed by Island Fantasy! Anyway, I thought I needed undies but it turned out that I was wrong. In these pictures, I have few coats of OPI’s What’s With The Cattitude? and one coat of Polish TBH’s Island Fantasy. You will not need undies for Island Fantasy. You probably could get away with two nice coats of this amazing thermal polish. Island Fantasy goes from blue-teal to bright yellow-green and it has a mix of turquoise and gold glitters. Let us begin with the color that’s in the bottle. This is when the nails are exposed to cold elements (I used a little bowl of cold water). 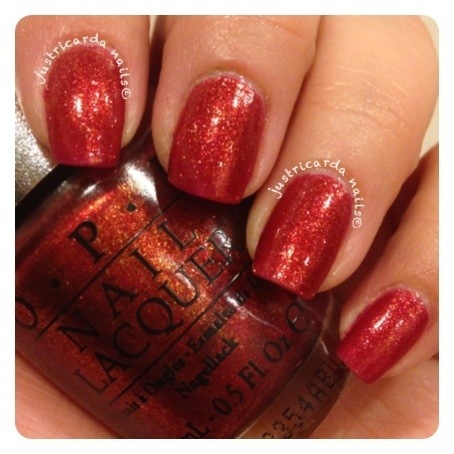 OPI recently released a new collection called The Great and Powerful with adjunction to the new Disney movie. Soft Shades colors is a yearly thing done by OPI. I was suprised that glitters were included in this Soft Shades collection. Soft Shades are OPI’s soft and subtle colors that can be worn sheer or opaque. I personally love Soft Shades because they make awesome jelly sammich manis. In this collection, there are seven colors. Top row colors from left to right are: Glints of Glinda, Don’t Burst My Bubble, and I Theodora You. These three colors are what we consider Soft Shades. Bottom row colors from left to right are: Which Is Witch?, Lights of Emerald City, What Wizardry Is This?, and When Monkeys Fly. All these are glitter toppers with an exception of What Wizardry Is This? What Wizardry Is This? is a textured polish that OPI calls Liquid Sand. Here’s my review and the swatches of this collection. Tags: don't burst my bubble, glints of Glinda, glitter, I Theodora you, lights of emerald city, liquid sand, OPI, oz, oz the great and powerful, soft shades, the great and powerful, what wizardry is this?, when monkeys fly, which is witch? Laura from Polish Addict recently sent me a mini bottle of Karma for review on this blog. When I saw Karma, I instantly fell in love with the base color. Most of you know that purple is my favorite color. Karma’s tinted base is somewhere between mauve and lavender. I couldn’t wait to try it on my nails! I finally got my hands on some more OPI DS polishes at a below retail price. Special thanks to my awesome friend who were able to get these at an amazing price for me! I cannot get over how beautiful these polishes are! I decided to swatch DS Indulgence first. This one is from the Fall 2012’s DS collection.